Parents, do you want to teach your child to play chess, but do not know where to begin? Does your child want to learn to play chess, but you do not play? Does your child want to play in tournaments, but you do not know where they are? Coaches, could you use a solid lesson plan, or information about starting and running a chess club, or tips on preparing players for tournaments. 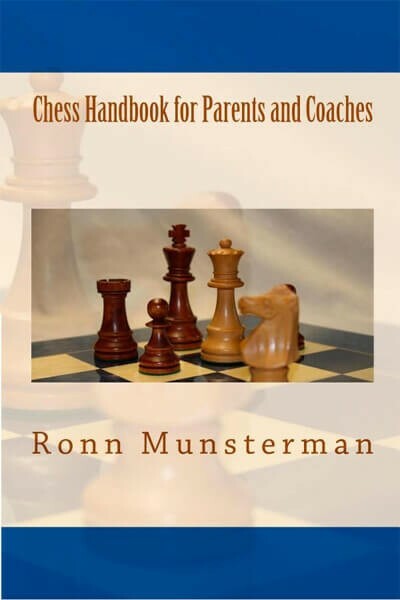 Parents and coaches will gain tips from an experienced, certified coach with insights into teaching chess and the chess world.